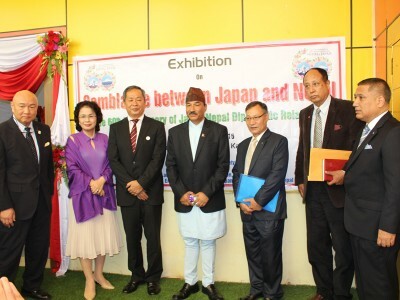 Seminar on “Role of Japanese Language Education in Strengthening Japan Nepal Relationship” was carried out jointly in association with Japanese Language Teachers’ Association Nepal (JALTAN). 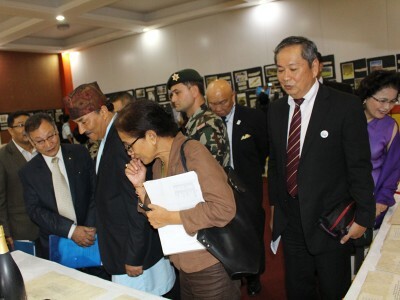 The seminar was followed by “Exhibition of Semblance between Japan and Nepal”. 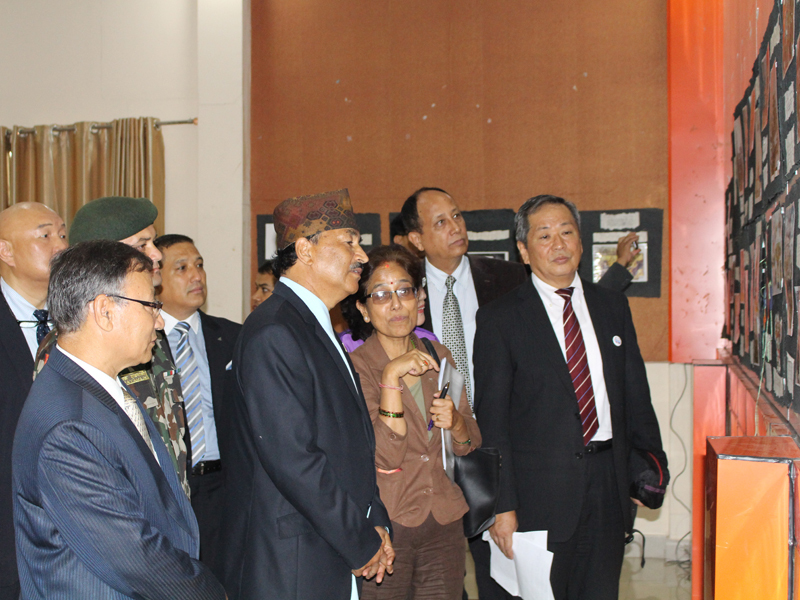 The exhibition was inaugurated by Honorable Mr. Kamal Thapa, Dpty. 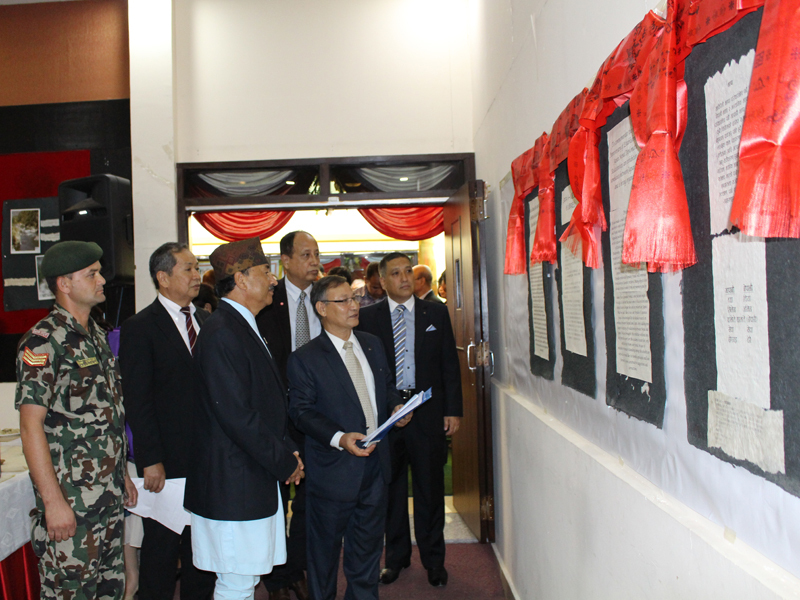 Prime Minister and Minister for External Affairs. The exhibition continued for two days until 31 July, 2016. 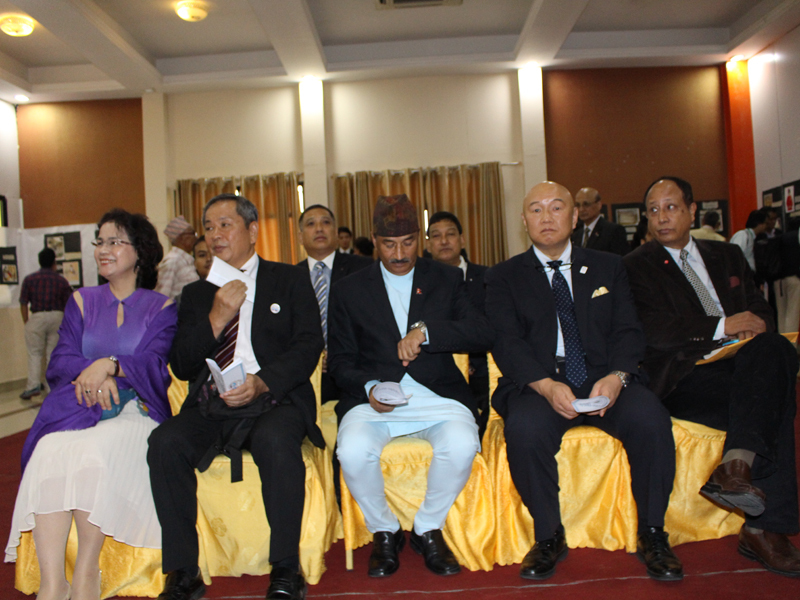 Nepal Japan Night to celebrate the cultures of both the countries was organized in the evening of 30 July, 2016 with musical and dance programs by the Nepali and Japanese artists. 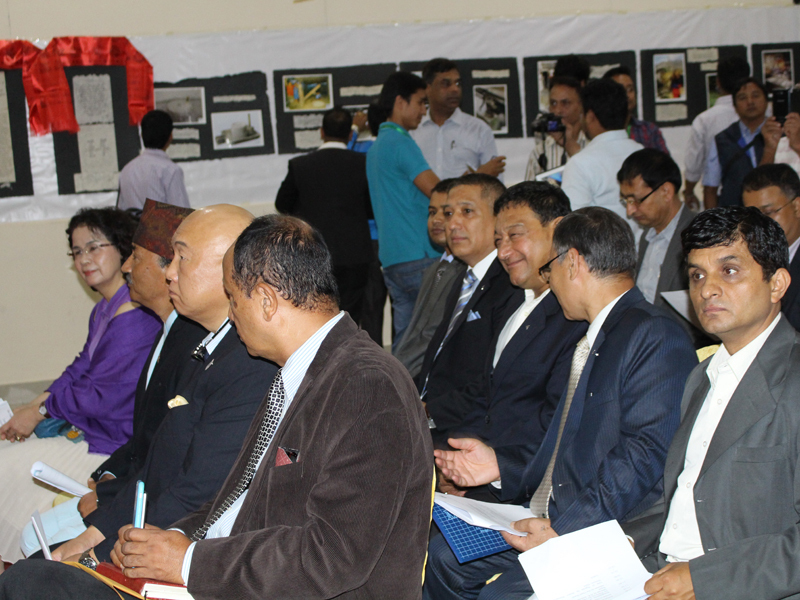 The event was organized in association with JALTAN. 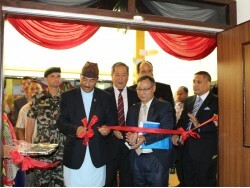 Food stalls at the venue provided people with the taste of Nepali and Japanese cuisine. 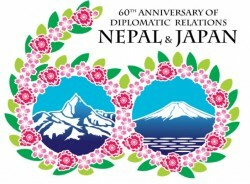 Celebration of the 60th Anniversary of Diplomatic Relations between Nepal and Japan, was a huge success with a wide participation from officials from the Government of Nepal, officials from Embassy of Japan at Nepal, officials from HIDA/AOTS, Japan, Nepal AOTS members and members from other institutions representing Nepal-Japan relations.